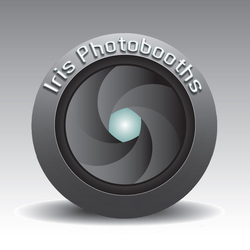 Iris Photobooths is a Long Island based photobooth company serving the Tri-State area. Our booths blend in with any event decor and feature the newest software and hardware on the market. You and your guests will have the time of you lives snapping away precious memories in our booths! Call today & let Iris Photobooths add the final touch to your special day!